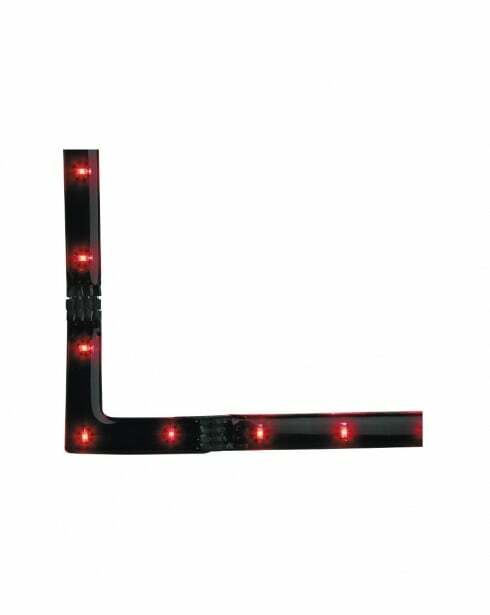 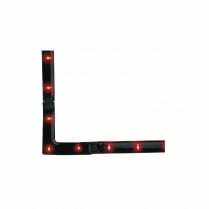 This Red LED corner strip light allows you to connect LED strip lights conveniently, with a handy adhesive backing for easy attachment under cabinets or shelving. 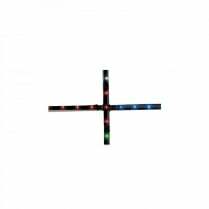 The 90º angle connecting strip can be purchased with 3 blue, red, green or white LED's. 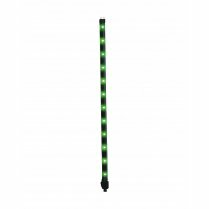 Suitable LED strips can also be purchased from our website. 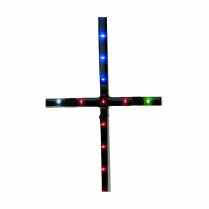 Type 'Firstlight 420' into the search box above to view the full range including accessories.